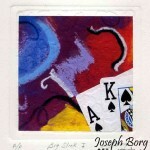 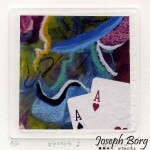 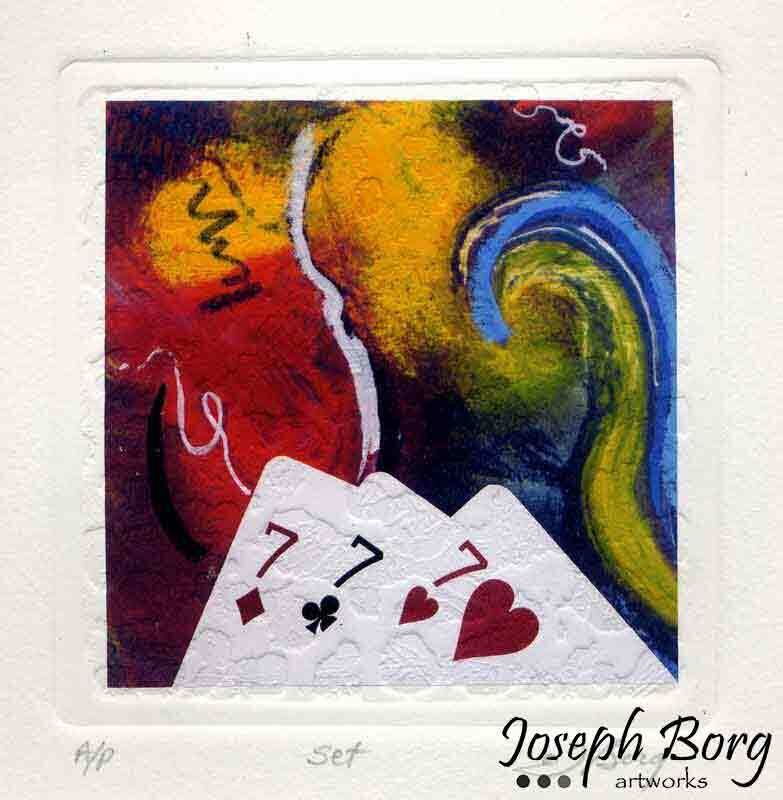 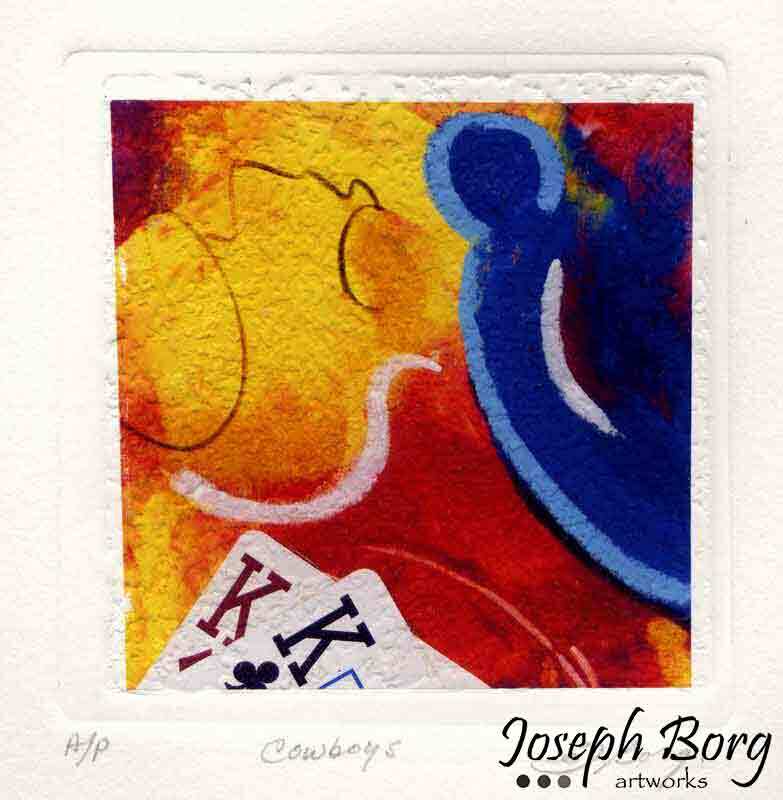 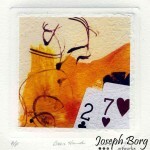 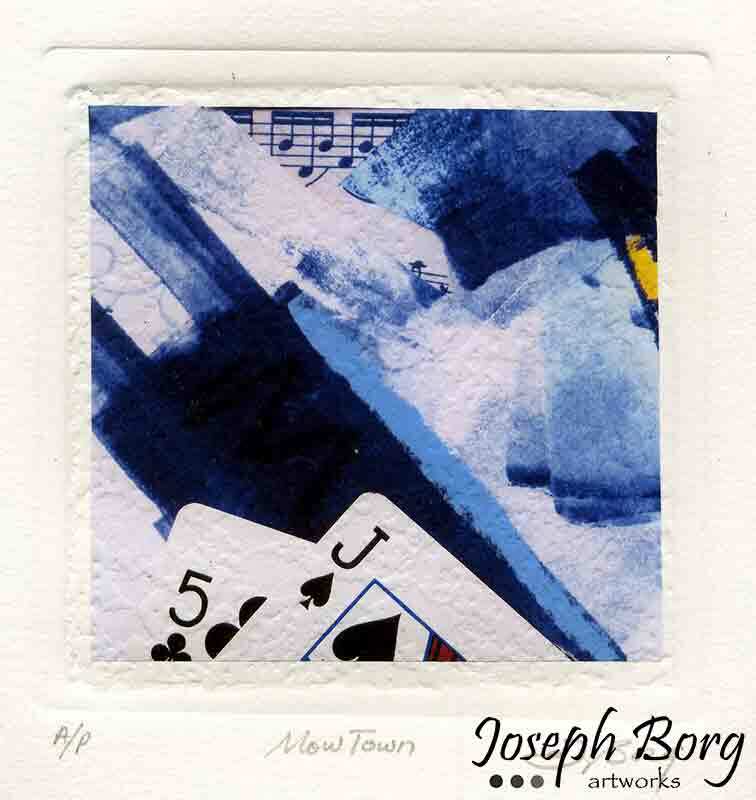 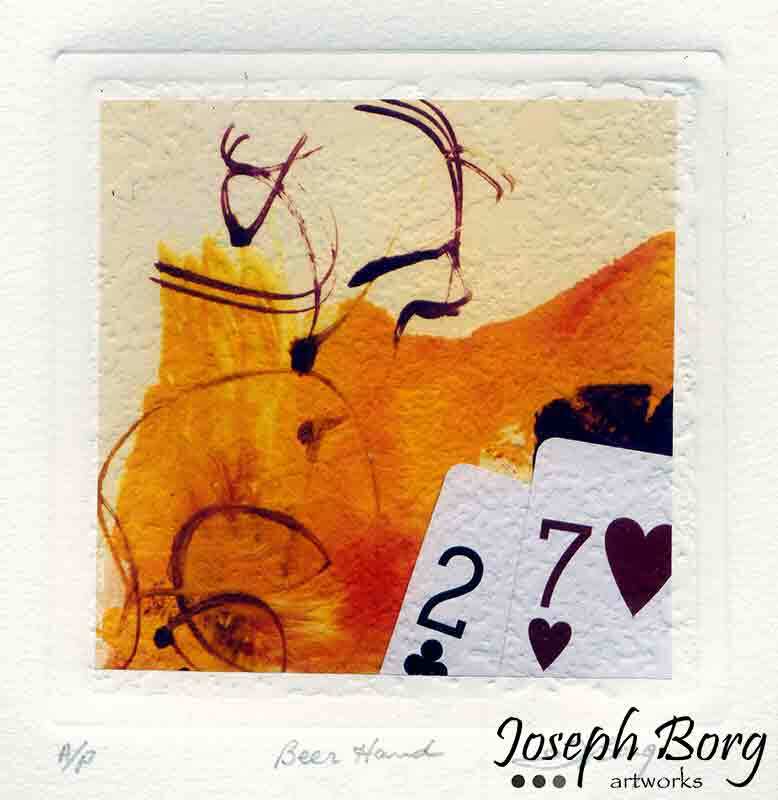 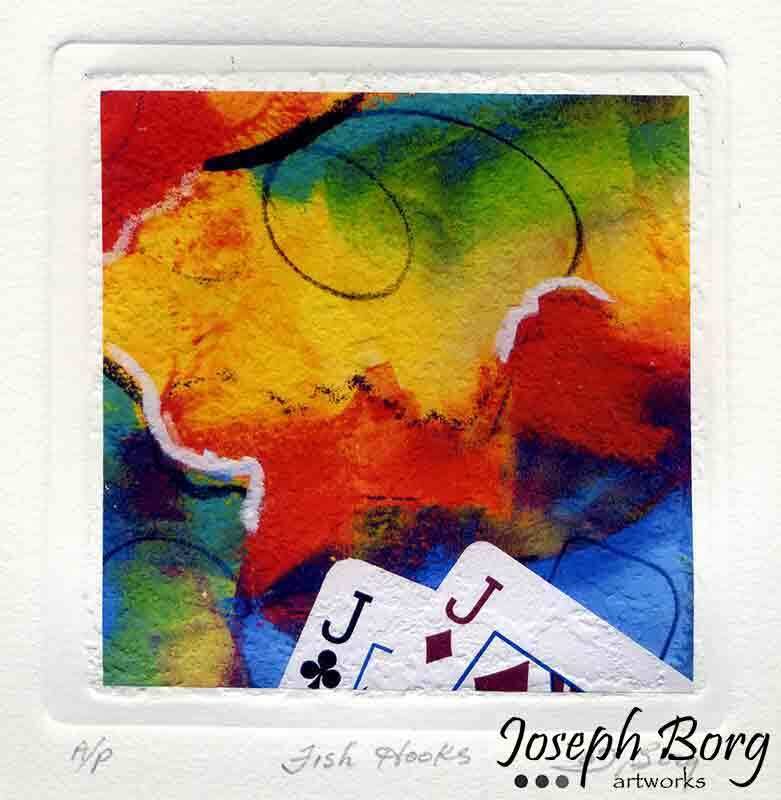 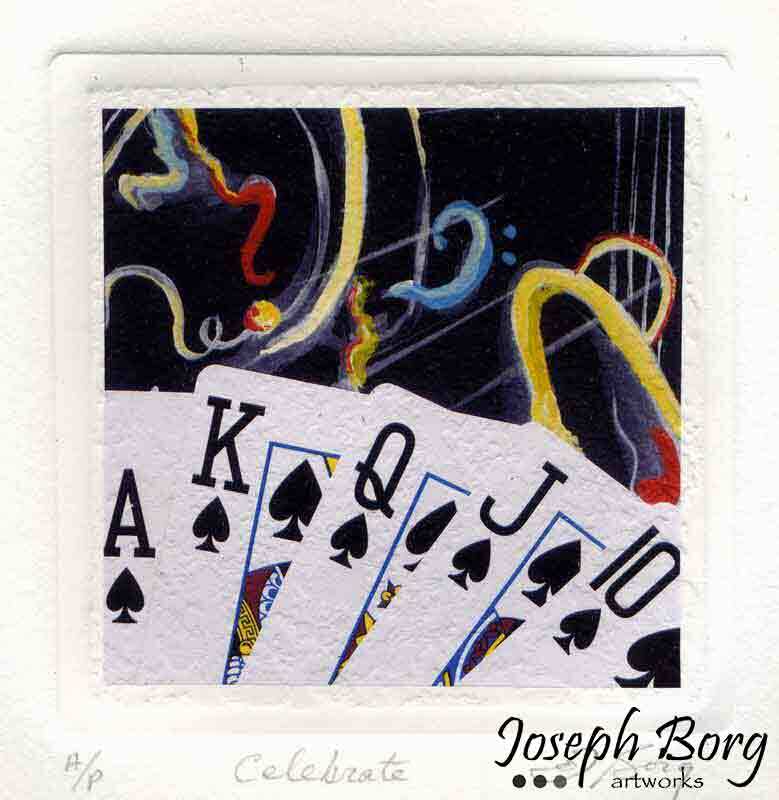 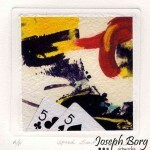 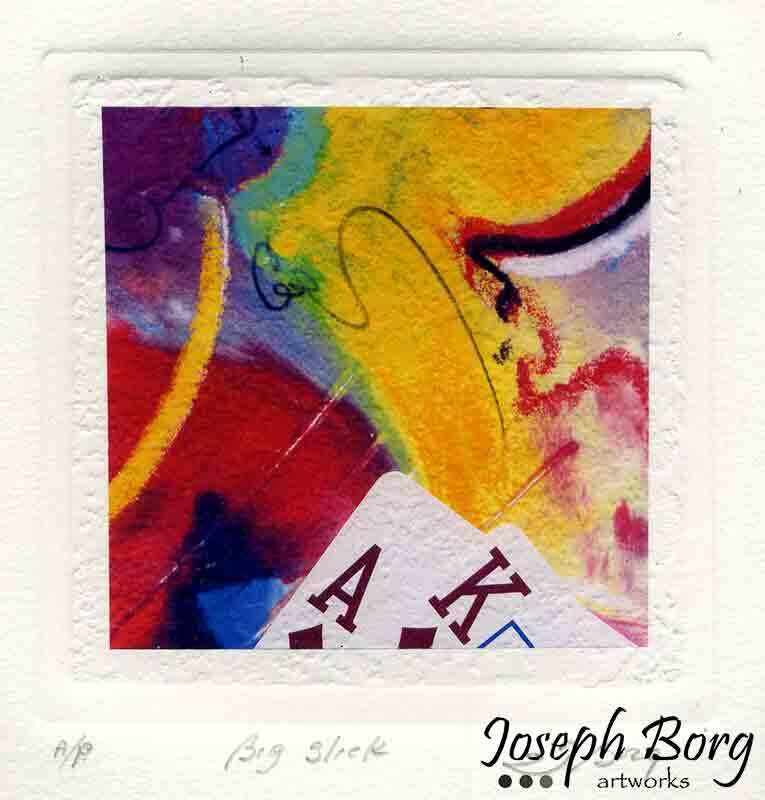 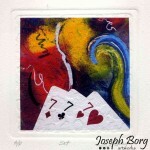 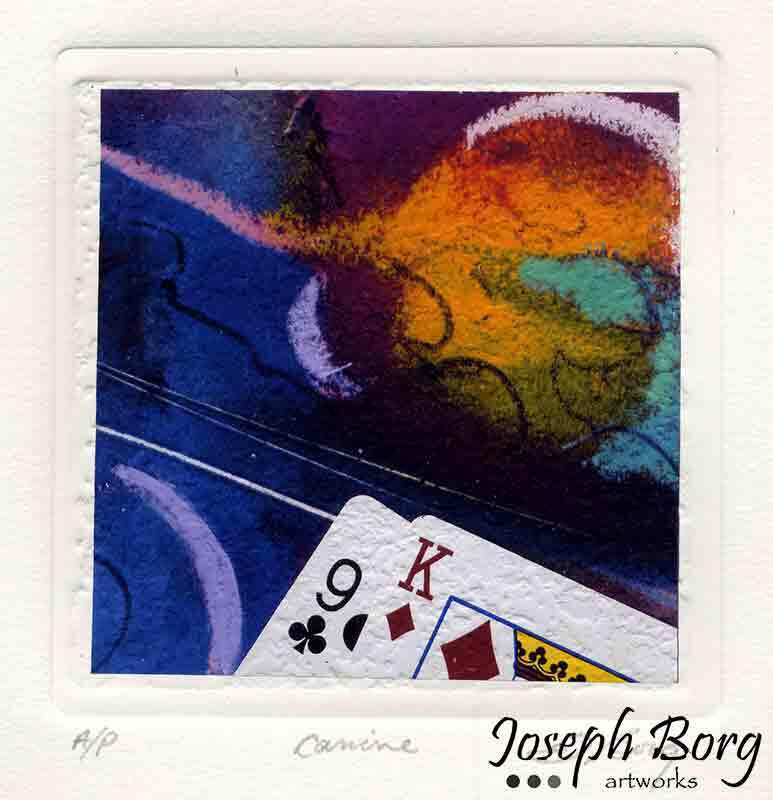 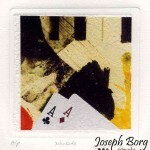 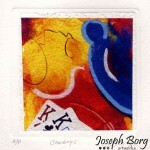 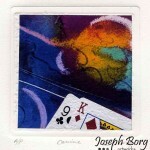 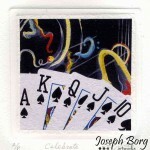 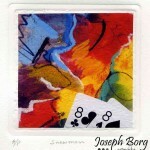 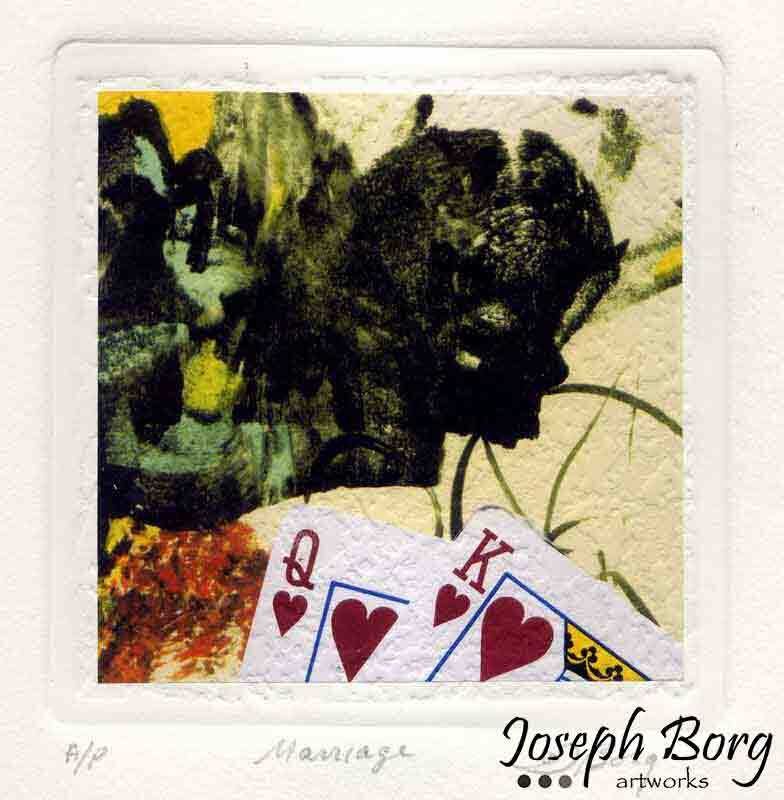 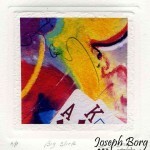 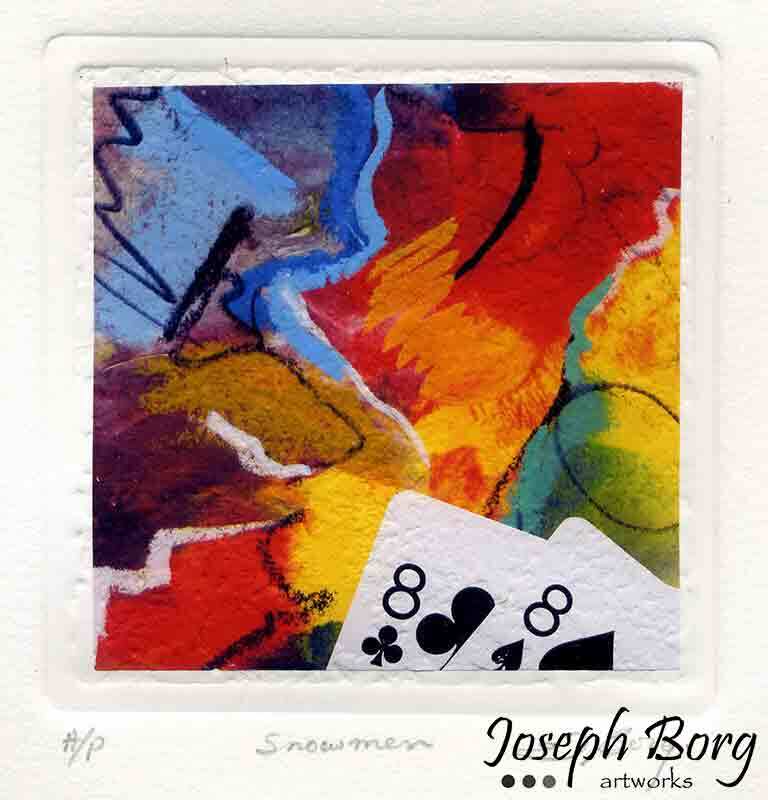 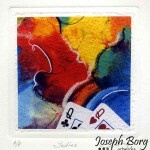 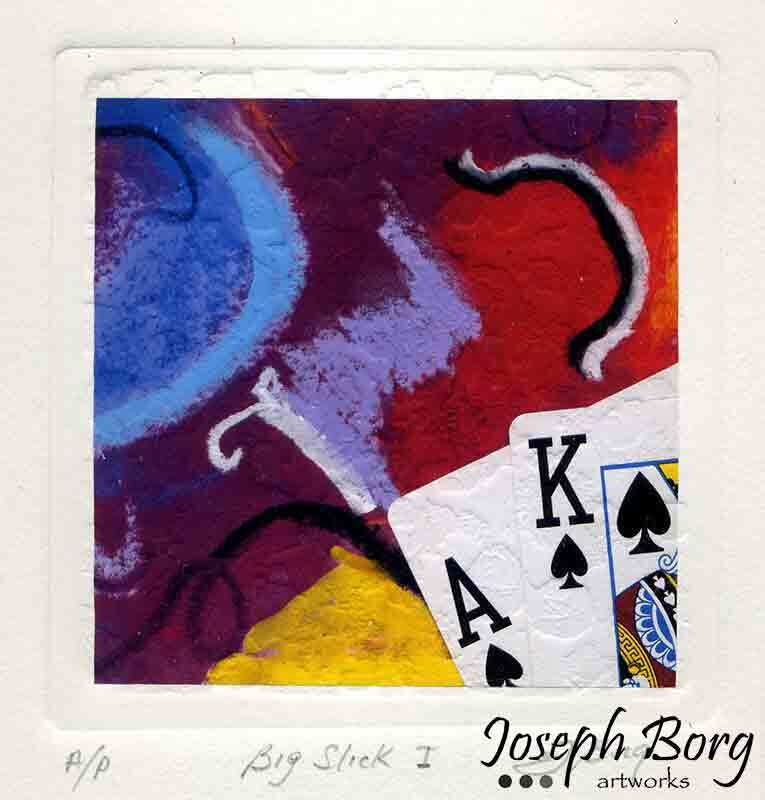 Each poker art print is numbered and signed by the artist. This series has been created in a limited edition of only 95 prints. These prints are embossed and printed on 100% natural rag paper.